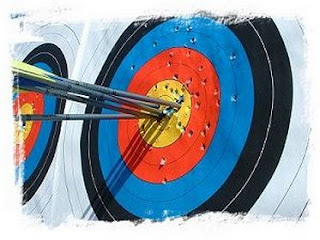 Archery is one of the brand new activities confirmed for this years' Apex Extreme. Competitors will get the chance to fire their arrows for crucial points as they take on this weekend-long adventure event. More than a dozen adventure activities will be available on the Saturday. Teams will be trying to visit as many as they can to gather those crucial Apex Points. Specialist instructors are being brought in to offer this brand new activity - which will take skill, nerve and a steady hand to succeed. Other activities will include rock climbing, abseiling, high ropes courses and a specially created watersports experience. The rest of the weekend will also bring a string of adventure challenges with our Sunday assault course set to be the biggest and toughest yet. The event is filling up quickly, so grab your mates and enter a team before it's too late!